Maintaining a garden in a metro city is not an easy task given the space and area. For residents of apartments it is even more difficult. 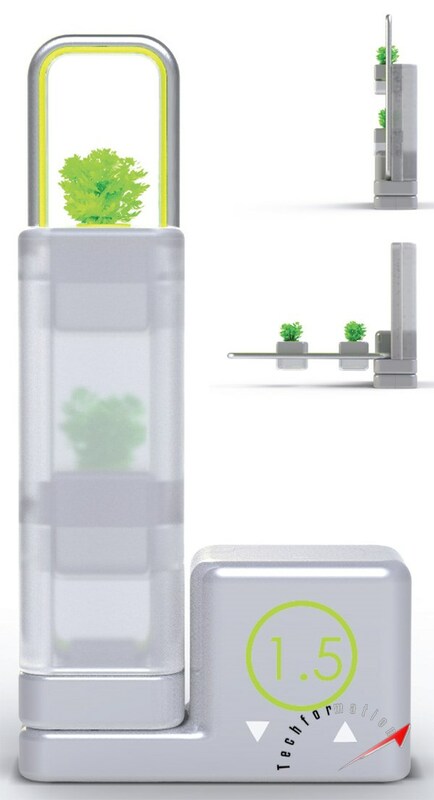 But plant lovers can now grow a little artificial solar garden in their balcony. 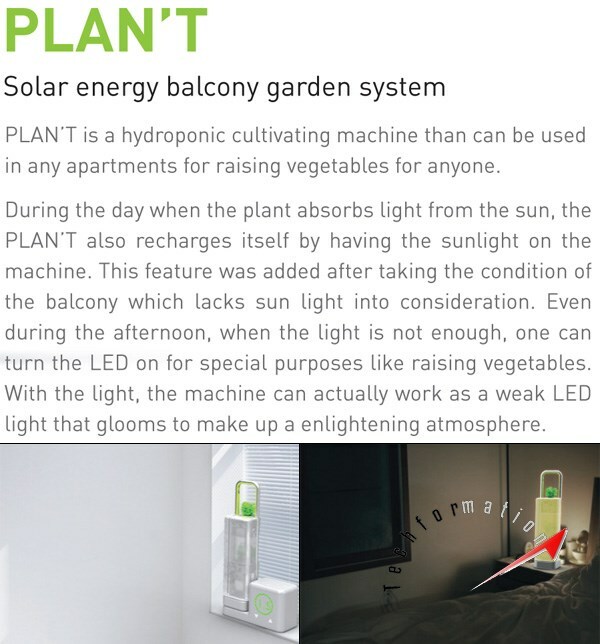 This Plan't solar energy balcony system lets you grow your favourite small plants with the help of solar energy. Read the below description to know more.